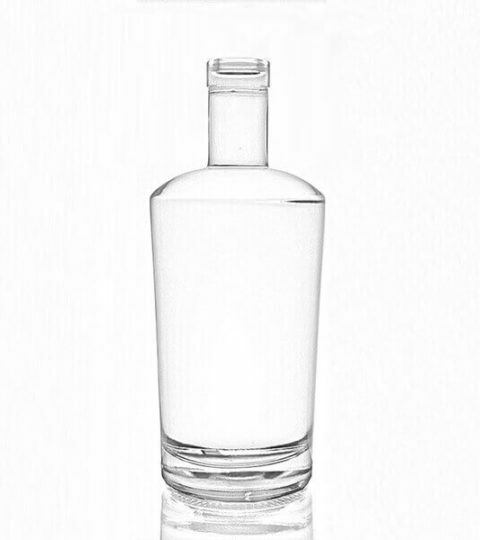 1L glass bottles in good grade quality, made from super flint glass material. 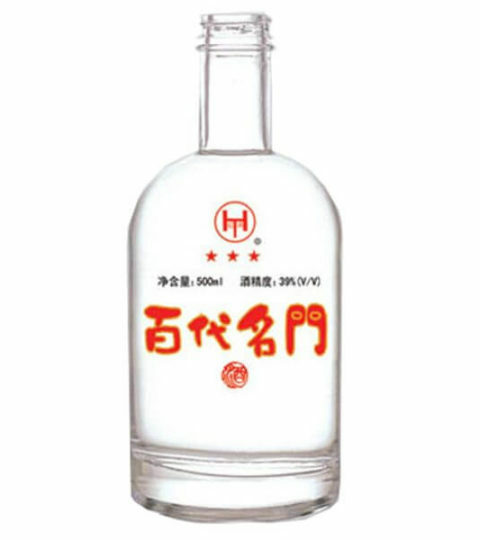 Widely used for spirit, such as vodka, whisky / whiskey, brandy, cognac, rum, tequila, etc. 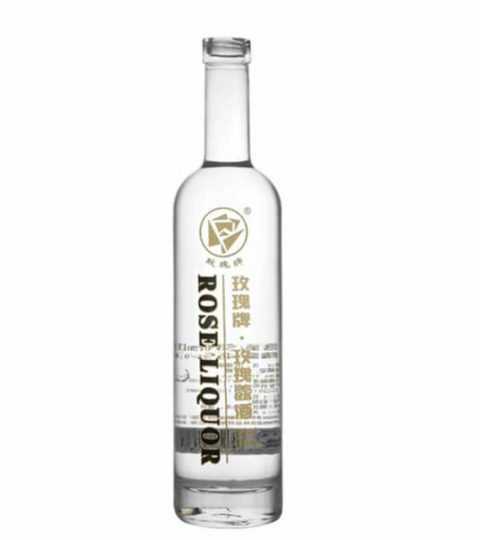 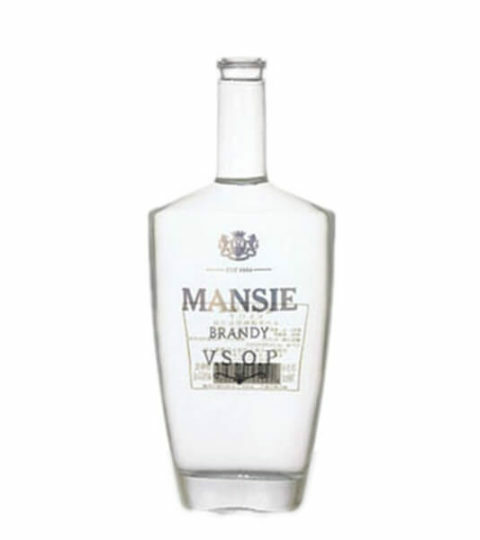 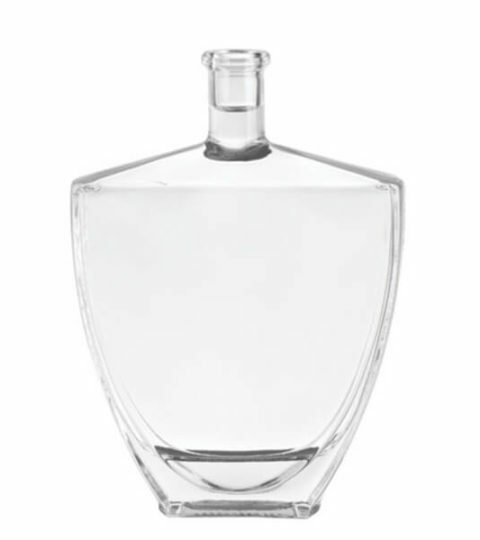 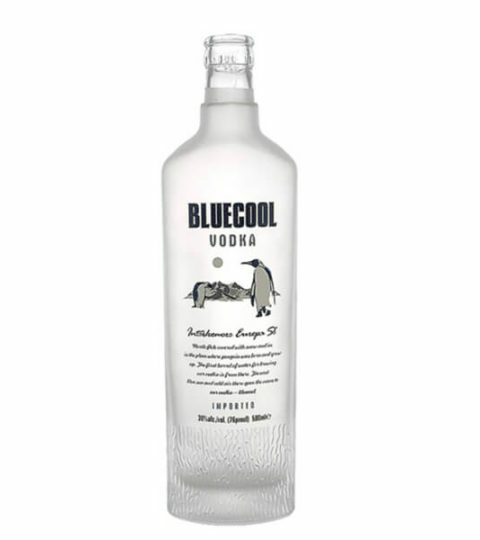 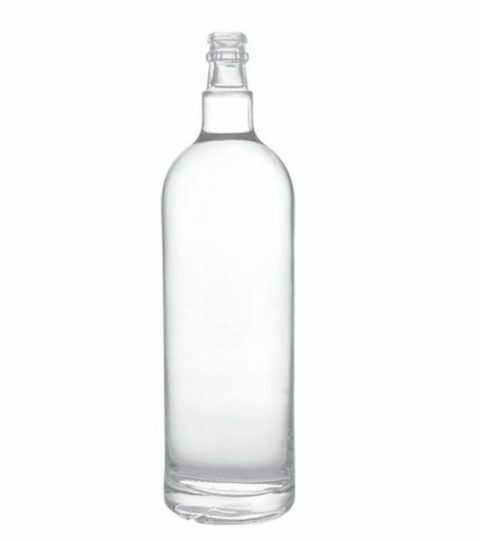 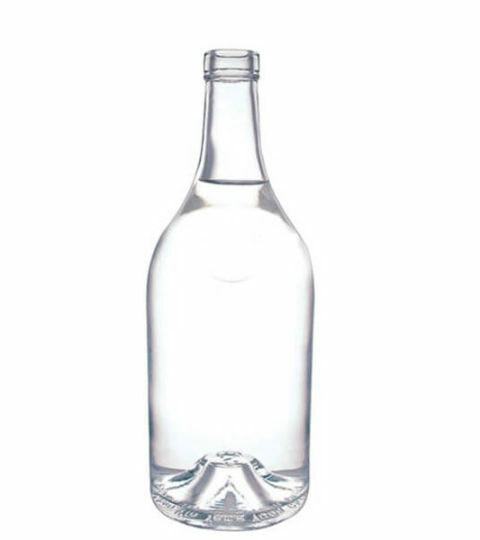 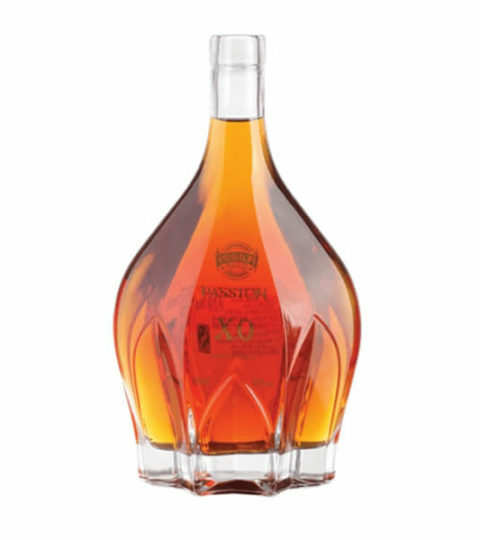 1 liter glass bottles are not widely applied as 750ml spirit bottles. 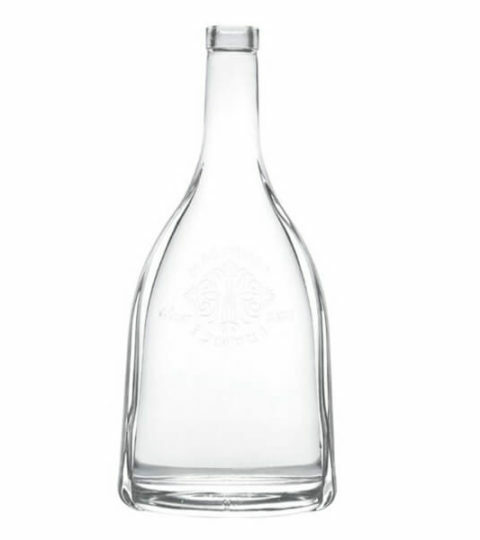 But HIKING still has an abundant of 1L glass bottle designs and pictures for clients options. 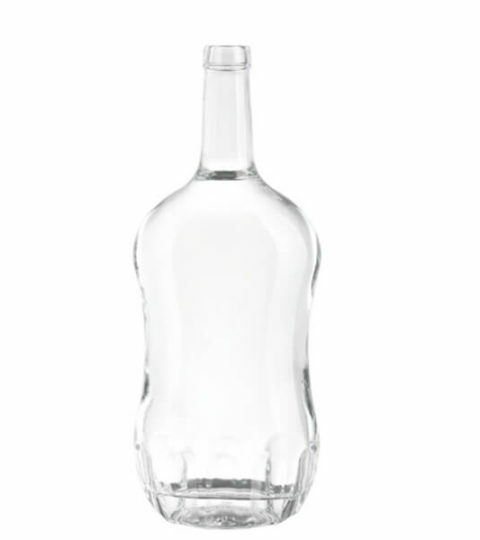 We provide cork finish, screw finish and guala finish 1L glass bottles.